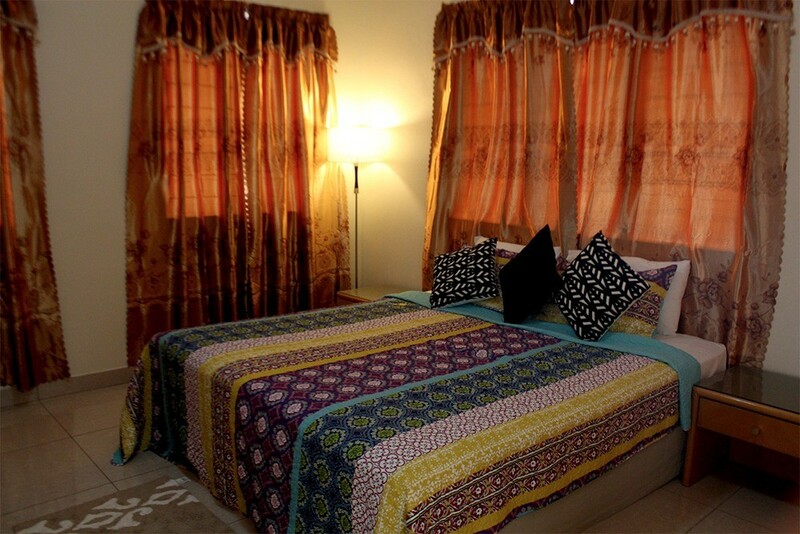 Skyview Villas is set on a beautifully landscaped block comprising of six two-bedroom, fully furnished, self-contained units with hot water and laundromat coin-services. Situated 800m above sea level at the top of the Cross Island Road at Tiapapata, its location provides a naturally cool environment eliminating the need for air-conditioning. 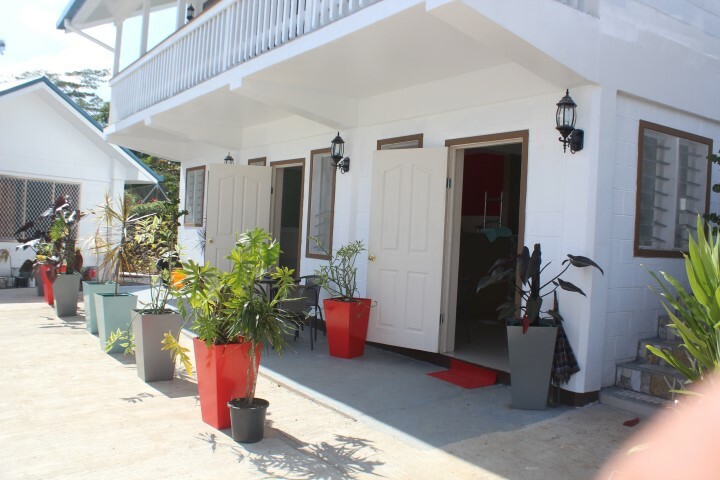 Our Apia accommodation is designed specifically for short-term accommodation but long-term tenants are definitely welcome upon acceptance of compound conditions. 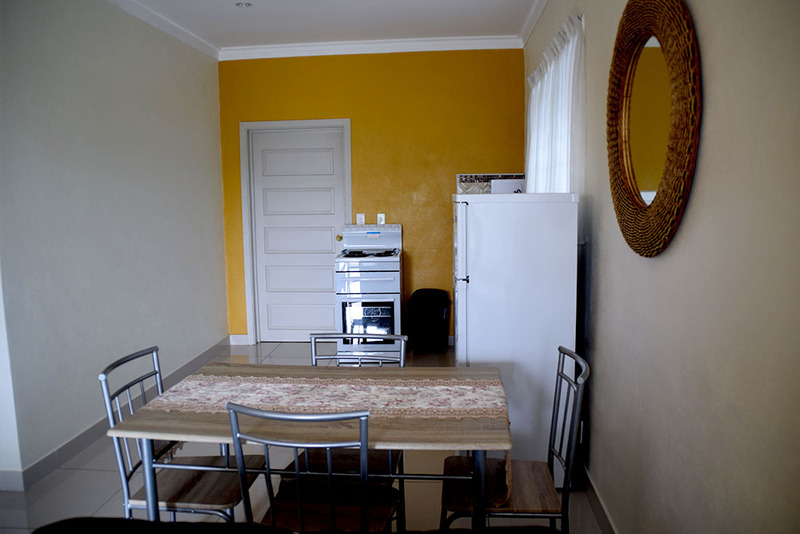 The villas come supplied with electrical appliances and the kitchen is fully stocked with cooking utensils to allow for long-term stays. 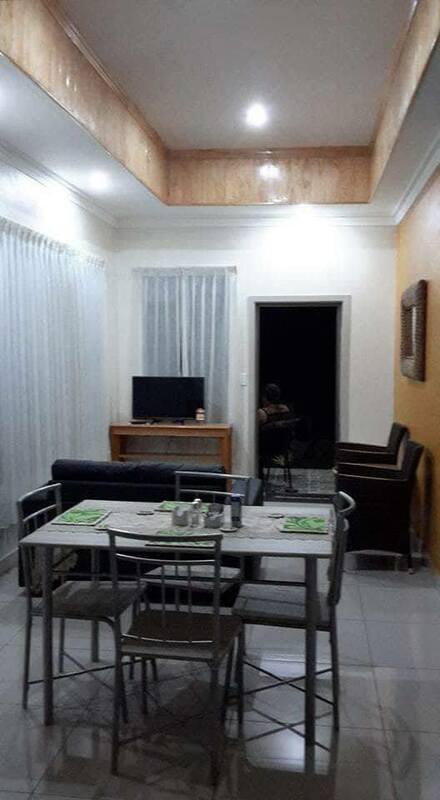 Skyview Villas is surrounded by lush tropical forest and gardens with its main attraction of a “million dollar” view over the Pacific Ocean (view of incoming and outgoing sea vessels), view of the Apia, Fagali’i Airport (view of aircraft takeoff and landing) and Fagali’i Golf Course. Our property also offers an outdoor pool, garden and balcony with a BBQ area. Transfer and rental car services are also available. © 2017 Skyview Villas. All rights reserved.